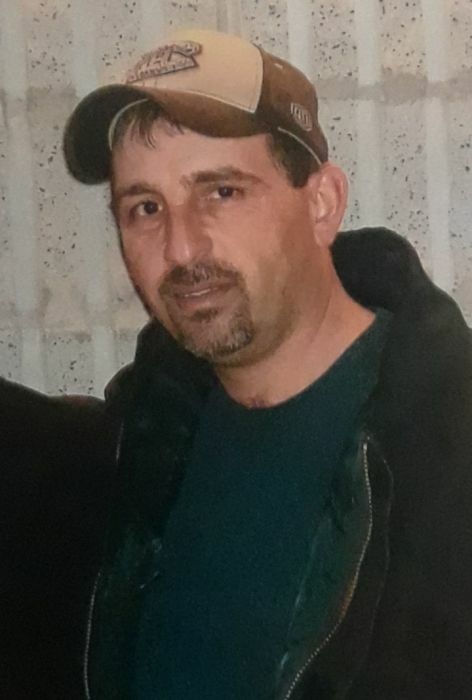 Obituary for Luc Rancourt | Hillside Funeral Services Ltd.
Rancourt, Luc- Passed away suddenly on Saturday January 19th, 2019 at the age of 51. Loving husband of Wilma (nee Rose). He is survived by his mother Paulette Rancourt and predeceased by his father Rheal Rancourt. Beloved brother of Guy (Tracy), Marc and Nicole (Scott). Although Luc didn’t have children, he considered all his nieces and nephews his own especially Josh and was godfather to River Rose and Madison Storms. He will always be remembered by them and Wilma’s siblings Mona, Bonnie, Tracy and Tammy (Jamie Blanchard). Family receiving friends at HILLSIDE FUNERAL SERVICES, 362 Airport Rd on Friday January 25th, 2019 from 2 until 4pm and 6 until 8pm. A funeral service will follow at 8pm. In lieu of flowers, donations in memory of Luc can be made to the Heart and Stroke Foundation (cheques only).